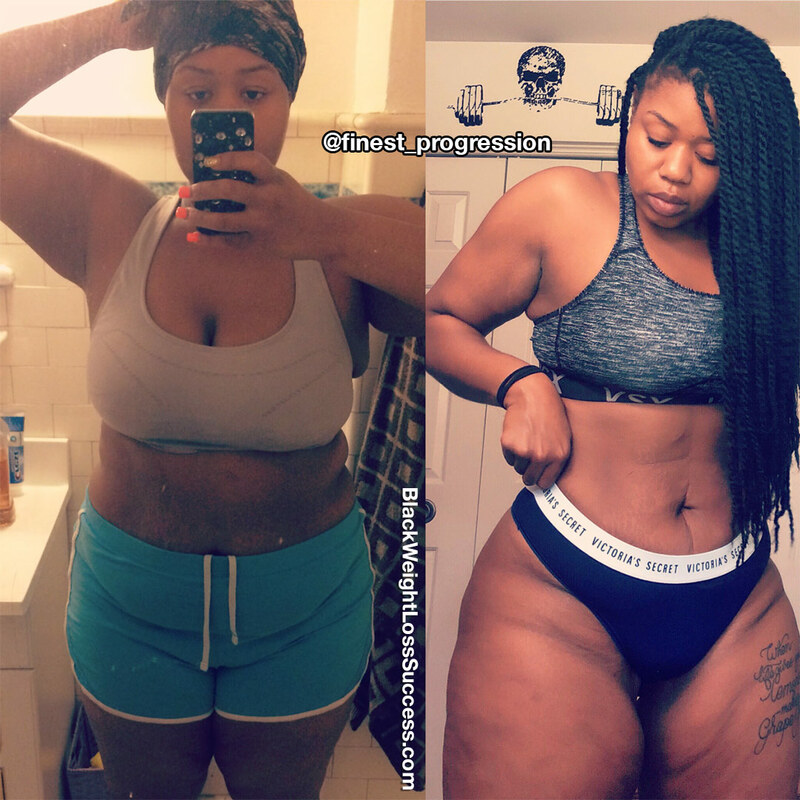 Update Nov 2018: Wendy wrote in to share how she has maintained her success. I continue to workout 3-4 times a week and eat as healthy as possible. What has worked for me in terms of eating is taking into consideration my macros. I’ve never paid much attention to that in the past, but it makes a huge difference in my body with overexerting myself in the gym. My workouts have changed from HIIT focused workouts to strength focused workouts. My new advice for ladies trying to lose weight is to watch calories and make sure you are eating LESS than your metabolic rate. 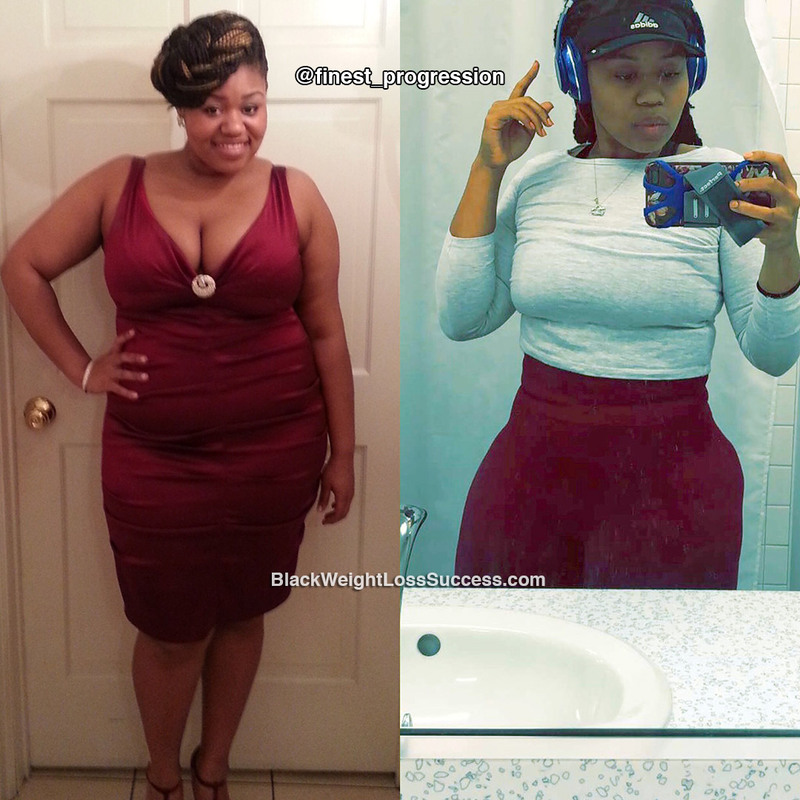 Transformation of the Day: Wendy lost 120 pounds. Experiencing organ failure twice while she was in college was a serious wakeup call for this young lady. 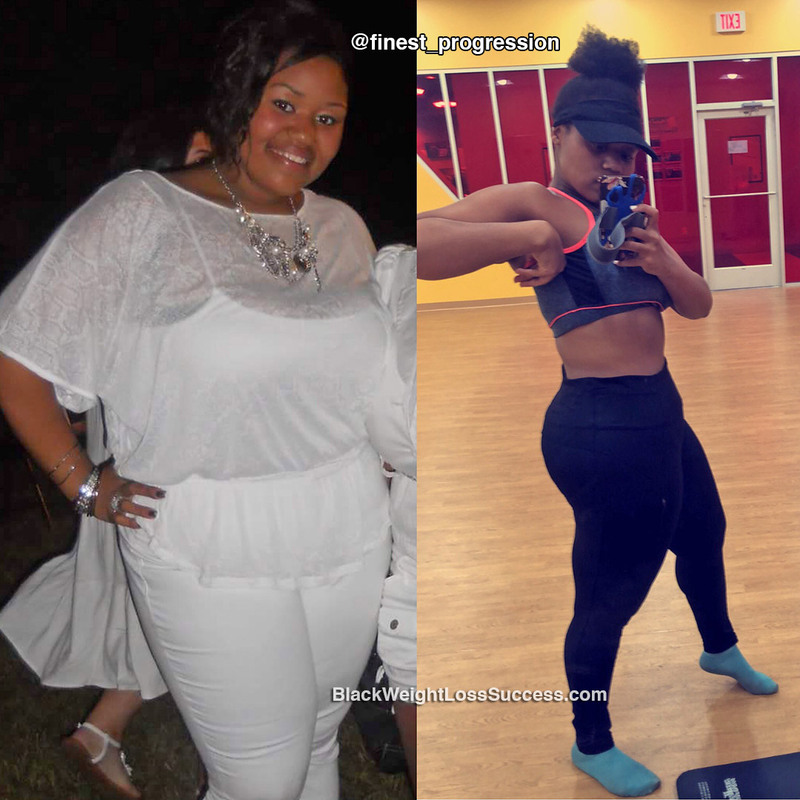 She overhauled her eating habits, spent lots of time in the gym and focused on creating a lifestyle that will lead to longevity. Check out her story. My health overall definitely keeps me motivated. I’m 25 years old and I had two organ failures during my first two years of undergrad. This caused a spiral not only in my physical health but my mental health as well. What terrified me the most was the fact that I wasn’t even 20 years old at the time when I had my second surgery. I always keep that fact in the back of my mind to remind myself why I work so hard to stay fit. In the end, LONGEVITY is what keeps me motivated. At the time I started my journey, I was a biology major pursuing a medical degree so money was very tight. I knew that the easiest way to get to my goals was to make small changes . Deep down, I knew that I didn’t want to go on a ‘crash diet’. Instead, I wanted this to become a lifestyle for me. With that I said, I knew it would take some time so I started small. I replaced sugary drinks with water. I went from white, refined flour to whole wheat. I also baked my food rather frying them. This allowed me to enjoy the foods I loved without all the extra caloric intake. As I became more educated on the matter, I ate more vegetables, more fruits and began differentiating good fats/carbs from the bad ones. This route allowed my body to adjust to the new foods, as well as my pallet. Starting off, I stuck to mainly cardio to burn the fat. I didn’t do much weight training because I was severely self conscious at the gym. I felt as though people would judge me because I was inexperienced. When my weight began to drop, I slowly inched my way towards strength training and plyometrics. Now, I go to the gym 5-6 days a week and put a heavy emphasis on strength training. My starting weight was 301 pounds. I currently weight 180 pounds. In total, I have lost over 120 pounds as of today. I am 5’4’’. My life is made of lemons. But I’m not making lemonade, I make grape juice to keep people guessing on how I made it, because I DID THAT! Perfection is NOT the goal, rather it is PROGRESSION. This is my motto. Dont EVER compare yourself to anyone else. No one is going through this journey but you. Your biggest competition is you and only you. You have done an amazing job. You look great. Thanks for sharing your journey.